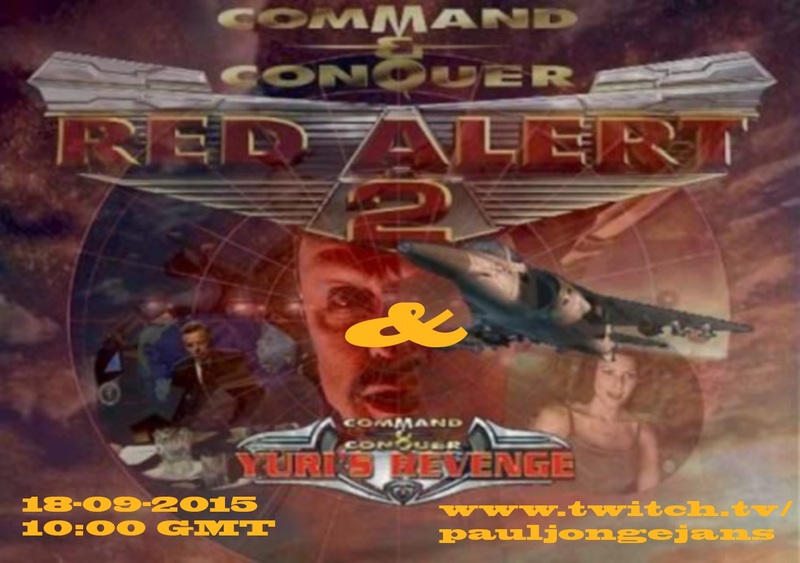 On September 18 2015 I want to take the day to celebrate my 1 year of not just streaming mods, by revisiting the very first normal game I streamed on my Twitch channel: Command & Conquer: Red Alert 2 and Command & Conquer: Red Alert 2 Yuri's Revenge. This time, I will be playing them both on the HARD difficulty, which I've honestly never done before, nor will I give myself any practice before the stream. I will be trying to go through both games on this day. Should I not be able to, then I will continue the next day. Don't try to rush the start of each mission, take you time and you should be ok. I'm still a little tired from the 14 hour stream yesterday, but I still have 1 game to play and finish on Hard: Yuri's Revenge.  Tonight at 18:00 GMT, I will start and finish that game. see you all then! I guess I'll try the Allied Campaign of Yuri's Revenge tonight again. But just the Allied Campaign. Lately I've been lacking energy to do things for longer periods of time. Tomorrow the traitor Yuri will pay for all his crimes against the Great Soviet Union. Oh yeah, and the rest of the world. We will rewrite history as we will take the Allies' time Travel Device and stop Yuri before he can complete his evil scheme. 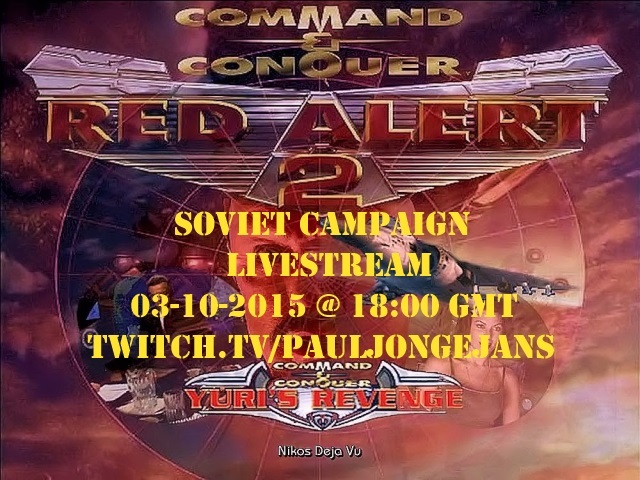 Join me tomorrow, at 18:00 GMT on my channel on Twitch as I try to complete the Soviet Campaign on the Hard Difficulty of Command & Conquer: Yuri's Revenge for the first time in my life. I present the countdown and hope to see you all then!